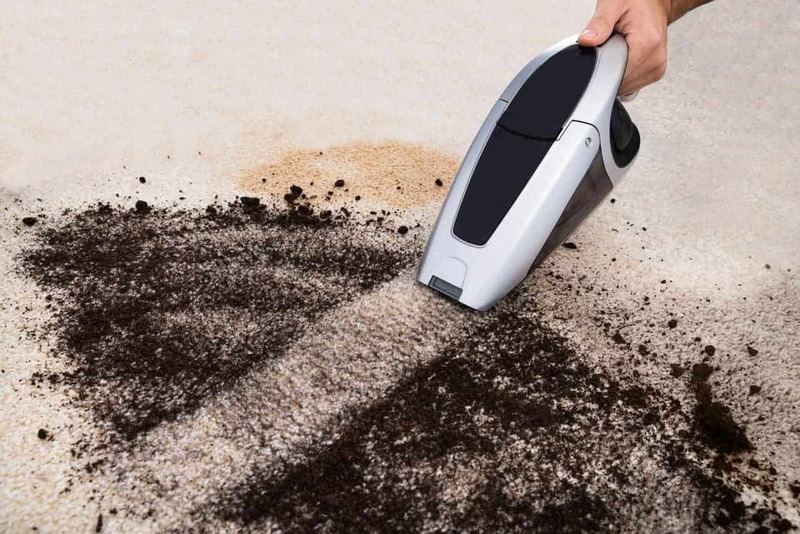 Have you noticed patches of black spots in your house lately? Be aware, because it might be a type of black mold. A black mold is a form of microorganism that is naturally live on a certain medium and takes advantage of it. Naturally, black mold has a duty of rotting and decaying materials like trees, woods, and wet leaves. However, when you find it around the house, it would do exactly what it does best: rotting your house. In any case, what does black mold look like? In this article, we are going to talk about its appearance, smell, and what are the causes of it. 1. What is Black Mold? 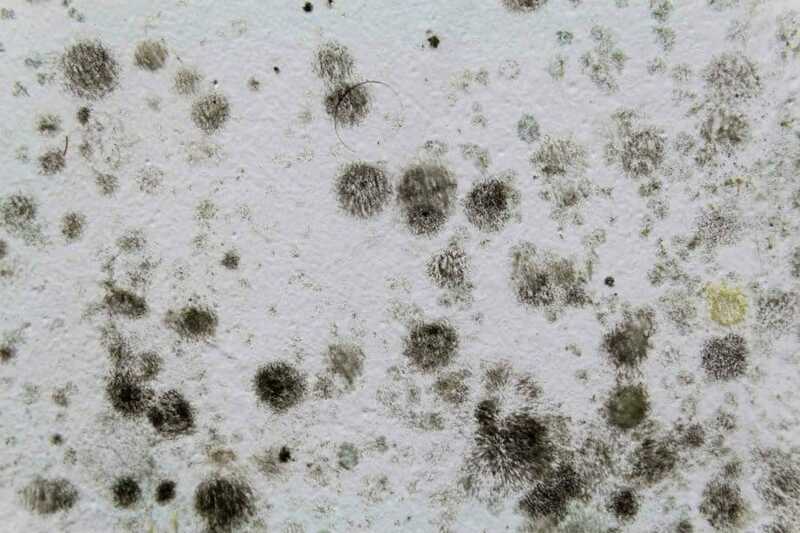 Black mold you find in the house would be most likely coming from the genus Stachybotrys chartarum. You would find this type of mold in humid, damp, slightly warm area. 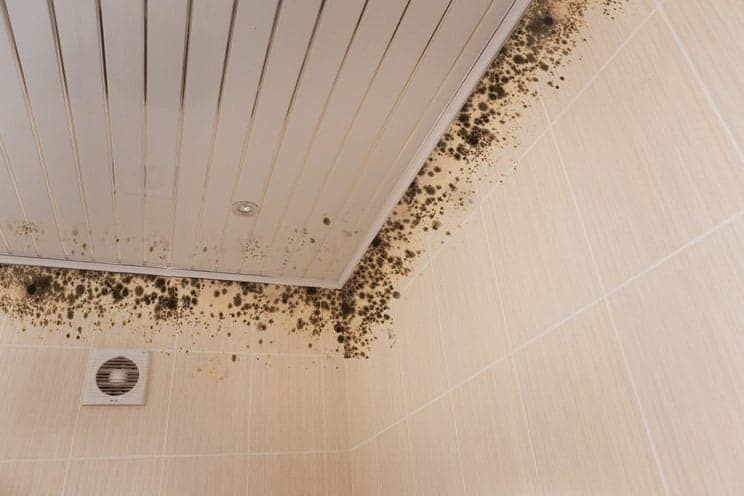 The black mold would not grow in a sunlight-exposed area, making it sometimes grow in an unseen spot of your houses such as the basement, ceiling, bathroom, and insulation system. Speaking of the cause, mold reproduces by releasing micro-sized spores to the air. These spores would float away and land when it finds the perfect material to grow. In other words, there are always mold spores everywhere especially when you have a backyard or live near the woods. 2. Why Should You Be Worried? The longer it stays in your house, the higher the risk of having those symptoms. Thus, removing black mold should be the first thing to do after you learn what is black mold. However, it requires some inspection before you can identify it in your house especially when it grows on hidden places. 3. How to Identify Black Mold? A mold’s smell can be identified first before you see its appearance. It usually has a pungent and musty smell like it’s coming from a damp place. When it grows on a certain material like woods and fabrics, the smell resembles a rotting plant. It is best that you check areas like the drywall, wood construction, and under the carpet. Take a closer look and see the texture. If it is slimy, it can be a sign of active mold. An active mold colony would continue to expand, and it means you need to find a way to exterminate and remove it. Some black mold patches may look velvety and matte; this means that the mold is ready to release spore and die afterward. It would help if you also were careful because that condition may mean that the mold is preparing to expand to other areas. Dealing with toxic black mold means that we are handling a living microorganism. When you are inspecting the house, make sure that you keep the window open and use protective gears like mask and hand gloves. Condensation happens when the warm air from inside the room meets with cold air from the outside. It creates drops of water that stay in absorbent material of the house. Therefore, mold often grows well after winter. The areas that are prone to condensation is the ceiling, insulation, and under the carpet or wood plank flooring. Not all houses have a problem with leaking water pipe. Old houses are the most reluctant to this cause of humidity. Before you get on to handling the black mold, it is better that you fix the leak first. That way, your mold removal job would not be disrupted with water that keeps flowing from the plumbing system. Sometimes, you don’t realize that the rooms inside your house are too humid. Humid air is the perfect condition of many bacteria and viruses to live. It keeps not only mold but also diseases living in your house. To fix this problem, you might want to consider buying a dehumidifier or an air conditioner. A healthy house should have well-ventilated areas. In the morning, open all windows to let the fresh air in. Exposure to the sunlight would also be healthier for the house as it kills most of the mold, viruses, and bacteria. Knowing exactly what does black mold look like would help you in determining how to get rid of it. Some mold problems can be solved by cleaning it with the items around the house like vinegar, tea tree oil, bleach, and hydrogen peroxide. Though, some heavy mold problems especially those who affect crucial part of the house should be resolved through remediation. If you have cleaned it and the problem persist, it might be time for you to contact a professional mold removal service. Is White Mold Dangerous and How to Remove It? Is Green Mold Dangerous? and How to Remove It?